We offer a comprehensive range of plumbing services, covering everything from leaking taps to blocked drains. Every aspect of plumbing work in undertaken and carried out with the same dedication to quality workmanship that we maintain across all projects, large and small. 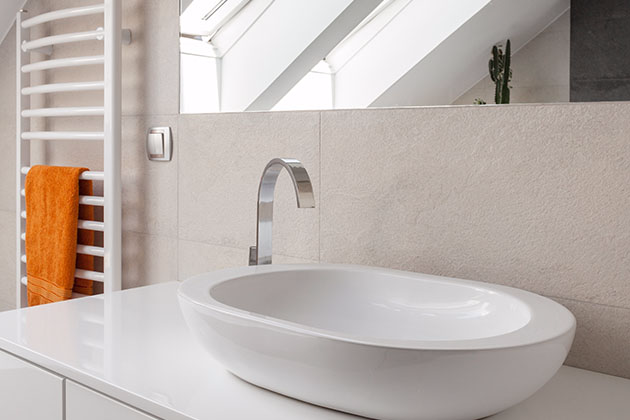 We offer a complete bathroom installation service, meaning we take all of the stress and headaches out of the process of getting a new bathroom. From the initial consultation and design to completion of the project we take care of it all, including the tiling and lighting. 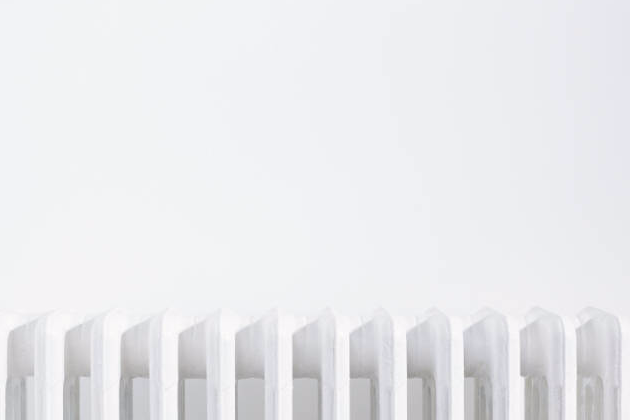 We offer the installation of full central heating systems to ensure that you have a high efficiency system that will be able to provide your home with the heat it needs. 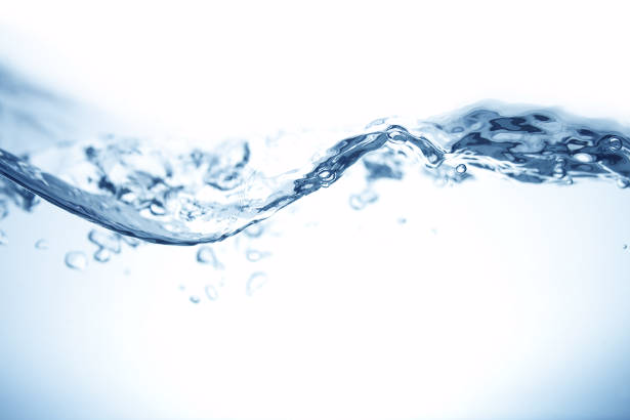 From advice to installation to powerflushing of existing systems, we take care of the entire process. 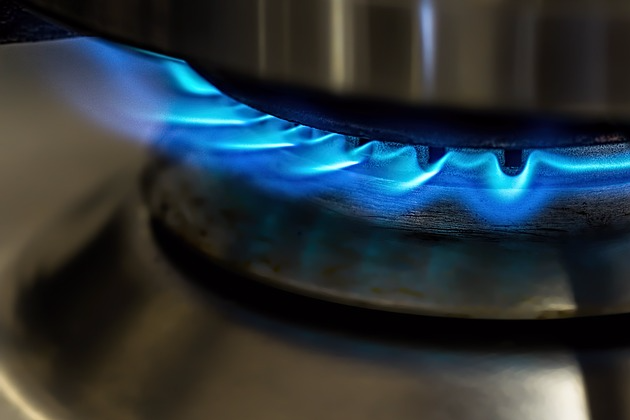 At SJB Plumbing & Heating, we provide a full range of gas services to our clients including gas installations, servicing, repairs and landlord safety checks. All gas work is undertaken with safety and quality of work as our utmost priorities. These are the most important factors of gas work. 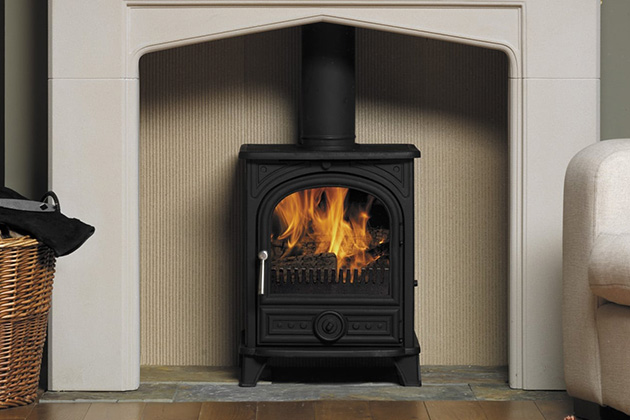 We offer a wood burning stove installation service, including chimney lining and HETAS registration. 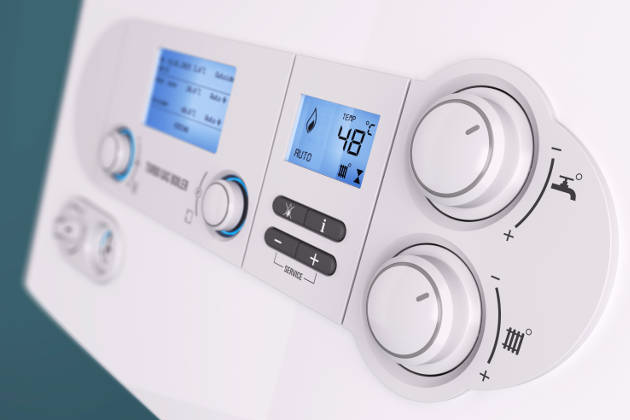 Looking for a highly efficient boiler that will not only provide your home with warmth and hot water but will save you money on heating bills and stand the test of time? Then get in touch, we're confident that we are the right company for you.